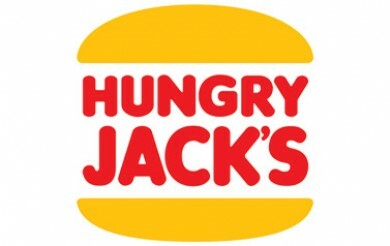 Available nationwide starting 26 September, Hungry Jack’s have launched a brand new edition of their Super Stunner meal to their menu – the 5 for $5.95 Brekky Super Stunner! You can swap the coffee for another drink, including a small hot chocolate, tea, juice or water – additional costs may apply. 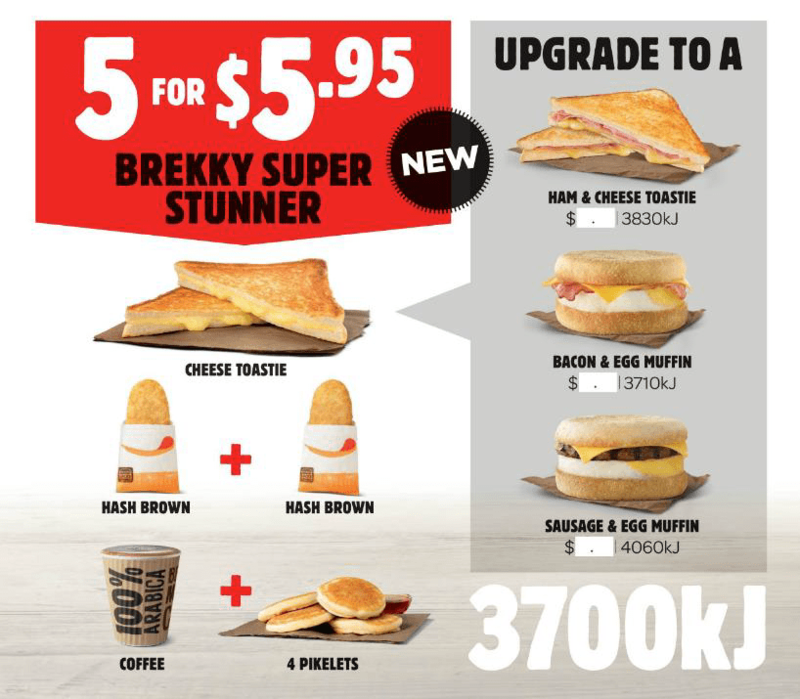 The Brekky Super Stunner is available in QLD now, and nationwide starting 26 September.